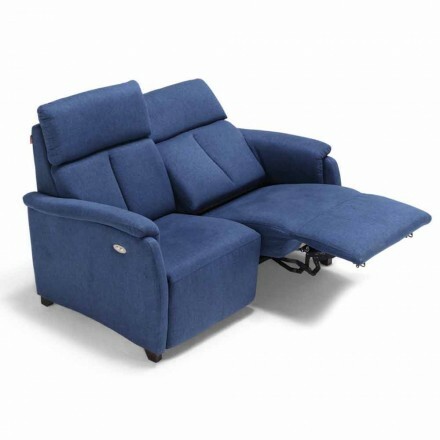 Electric recliner sofas, made in Italy for your maximum comfort! 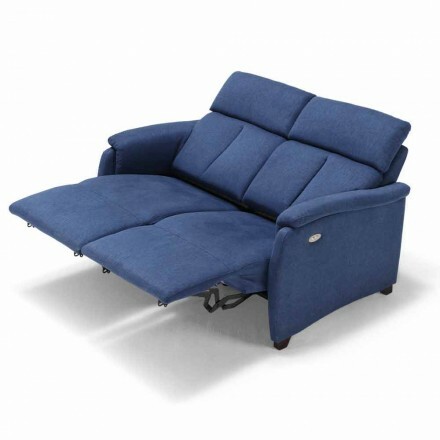 Discover in this category our best proposals for electric recliner sofas. Who of you, returning from a long day at work, does not dream of sinking without worries on your sofa at home? Even better if our wonderful sofa allows us to choose the most comfortable position with a simple button inside the armrest. 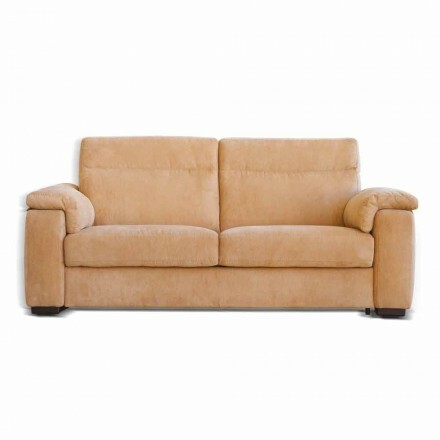 You can choose to buy your recliner sofa with 1 or 2 electric seats. The design is modern and will give your room a touch of timeless elegance. The structure is in wood while for the covering you can choose among leather, eco-leather or special stain-resistant fabric. Even the color can be customized from blue to the more classic beige shade. Let yourself be seduced by the comfort that these fantastic sofas by Style Relax will give you and choose the best design made in Italy for your living room furniture!